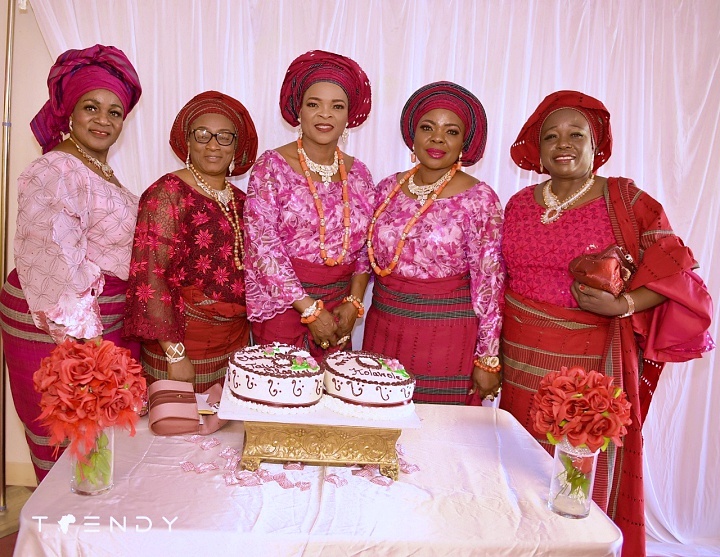 The Olafusi and Kolawole families celebrated the 60th birthday of twin sisters, Taiwo and Kehinde. The event held at Christ Apostolic Church, Vineyard of Comfort, Grand Prairie, Texas. The event commenced with prayers and worship songs. Pastor Isaac K. Abiara later gave the exhortation while reminding the celebrants that the good Lord had ordained the celebration and thanksgiving of the day. The celebrants later testified to the goodness of God. Family and well-wishers later joined Taiwo Olafusi and Kehinde Kolawole for photographs by the traditional birthday cake stand.